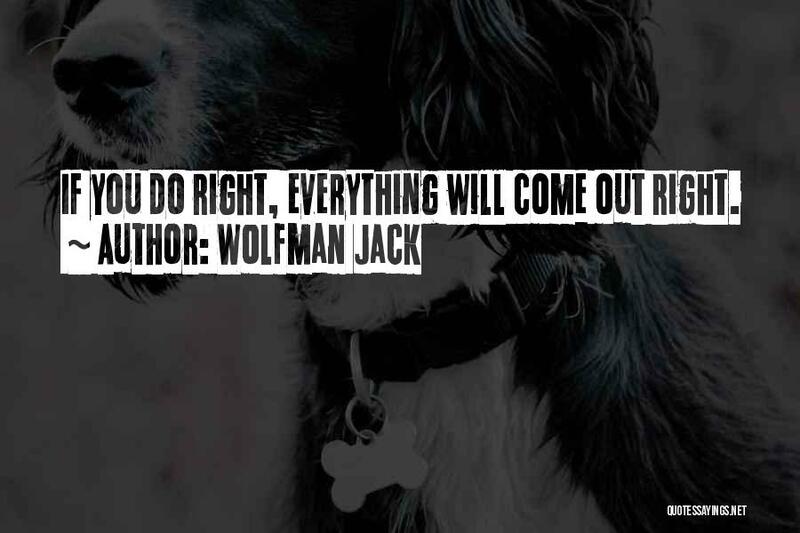 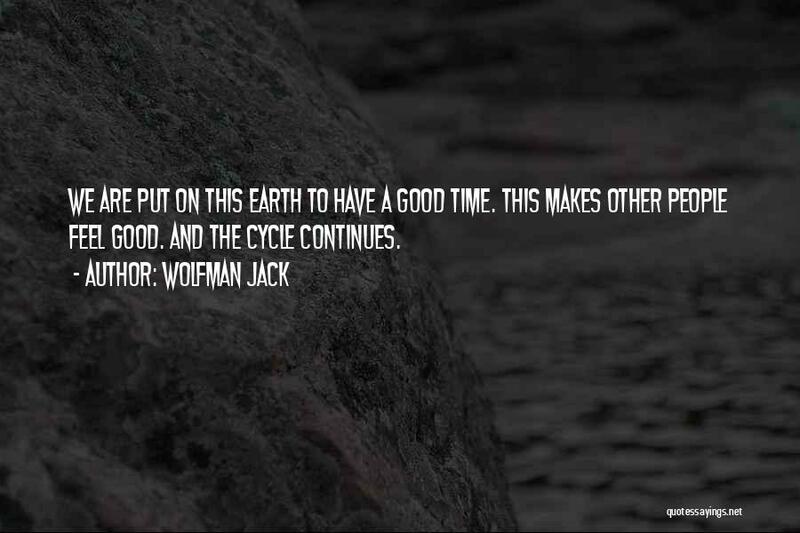 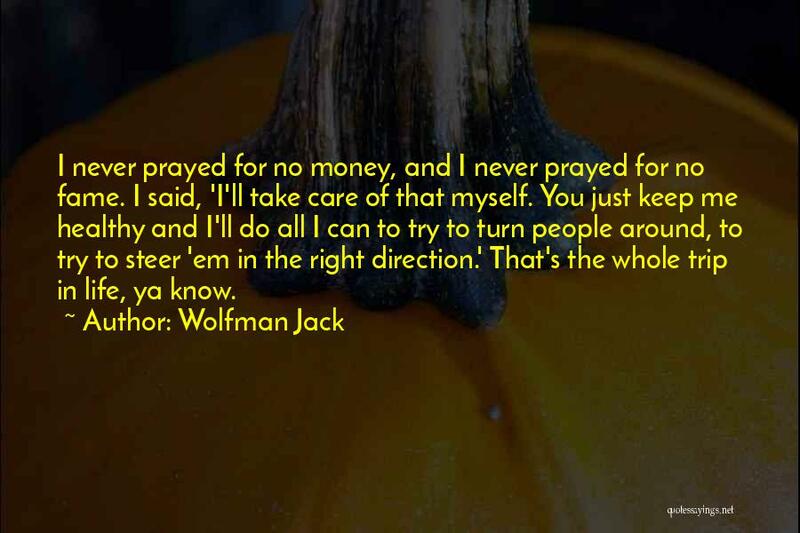 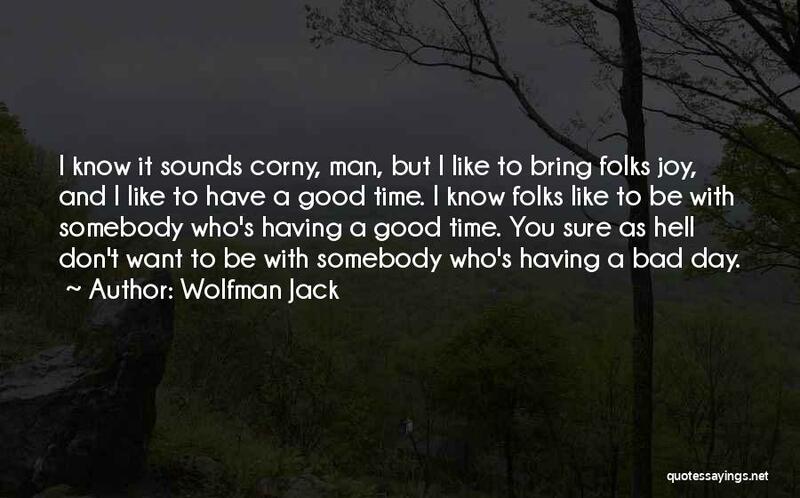 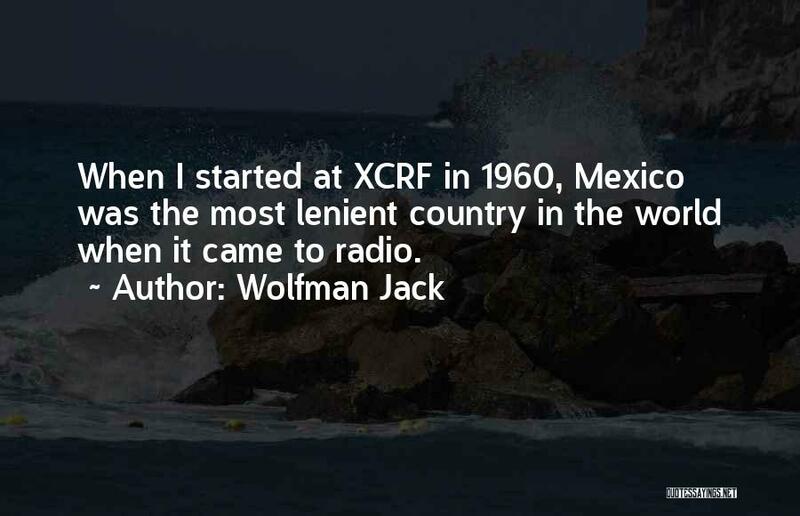 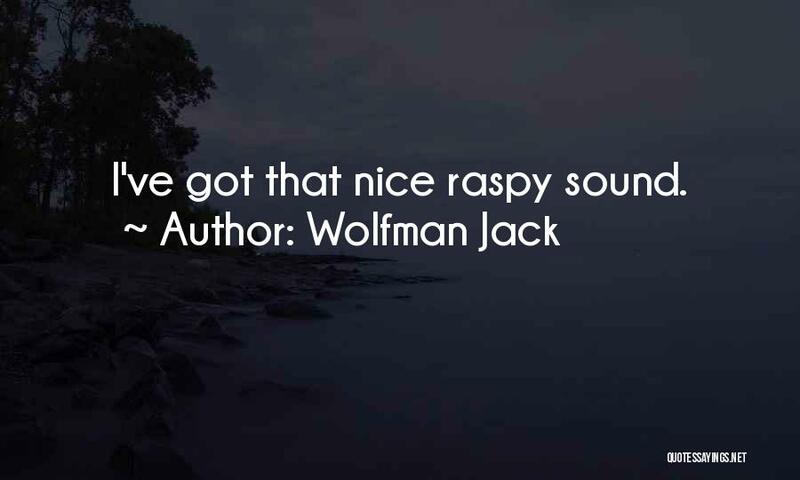 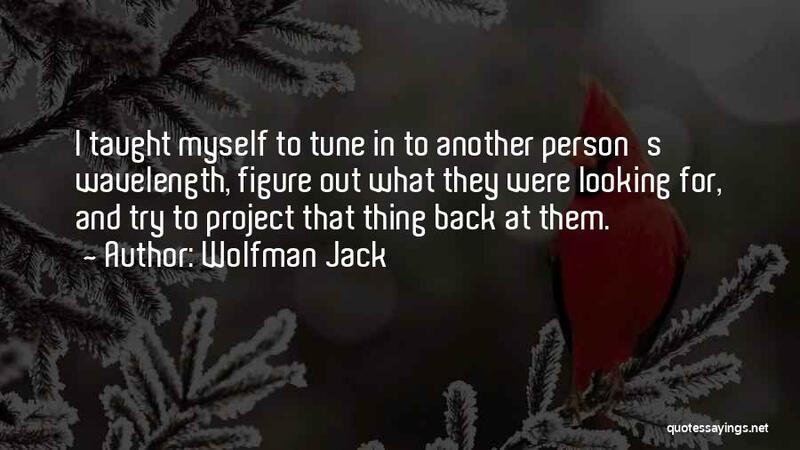 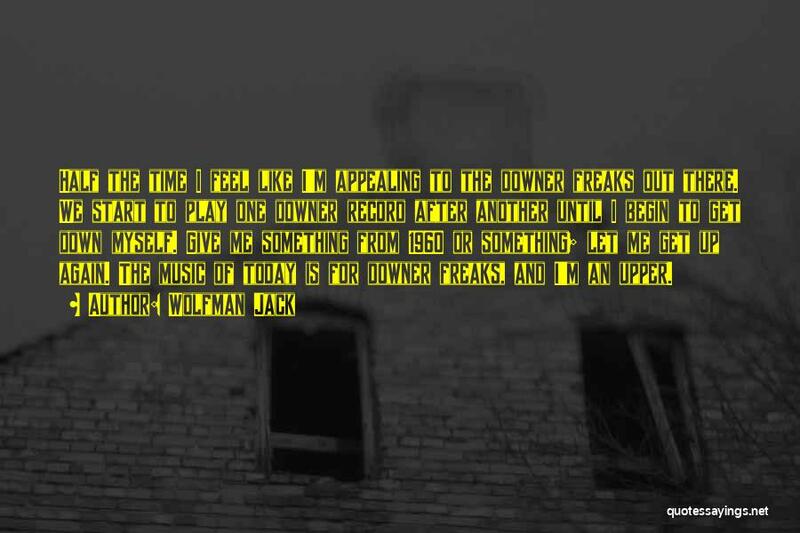 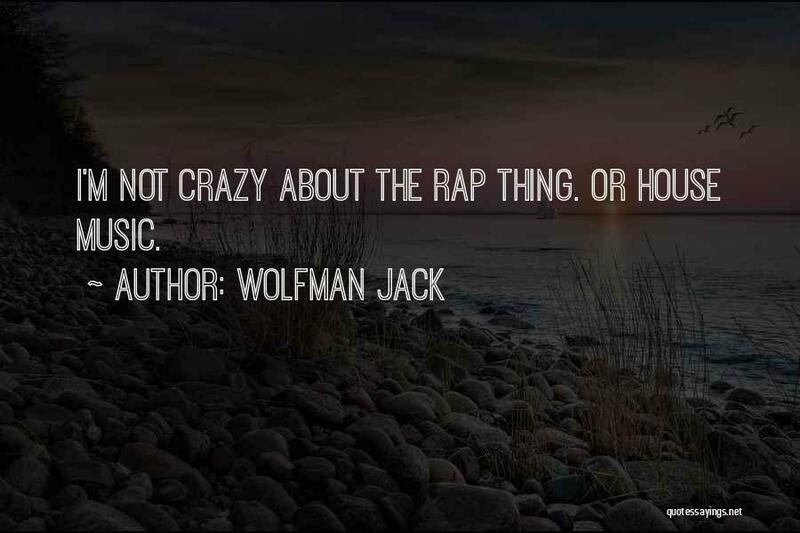 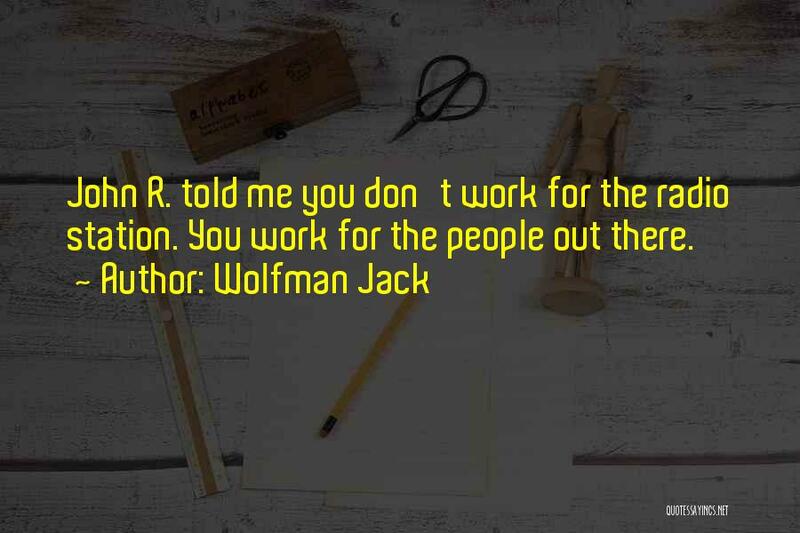 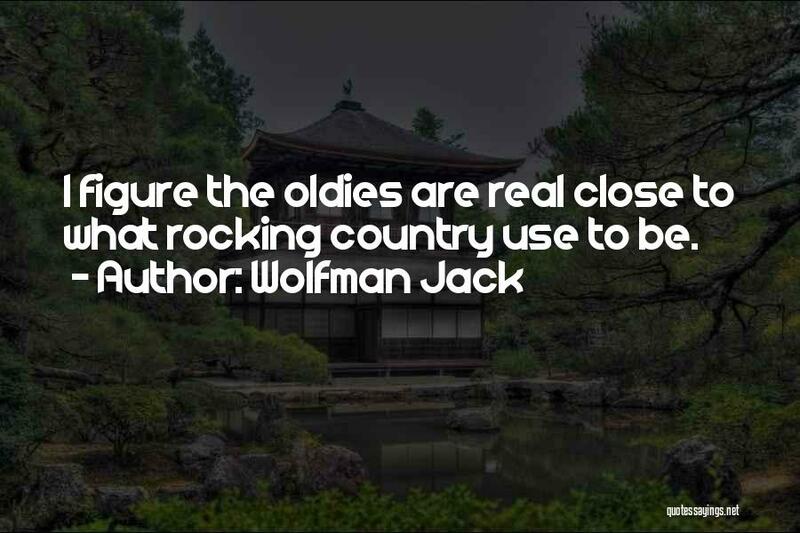 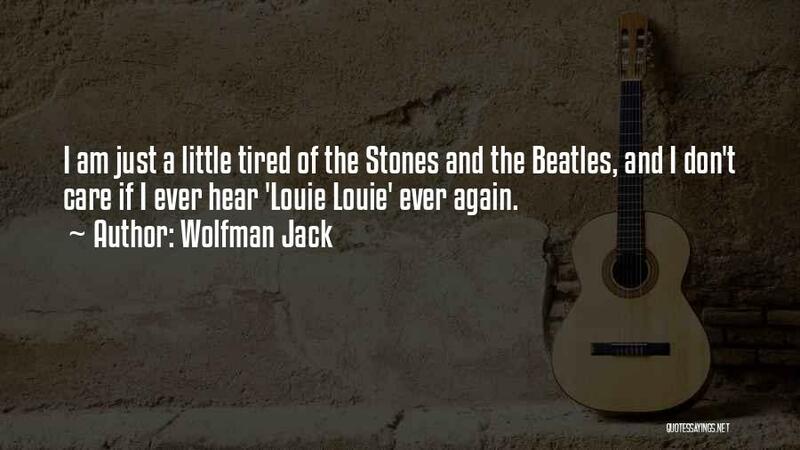 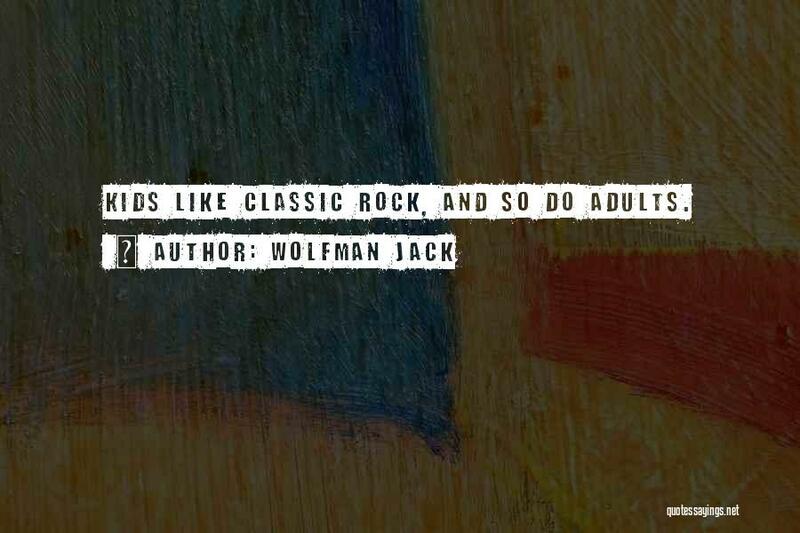 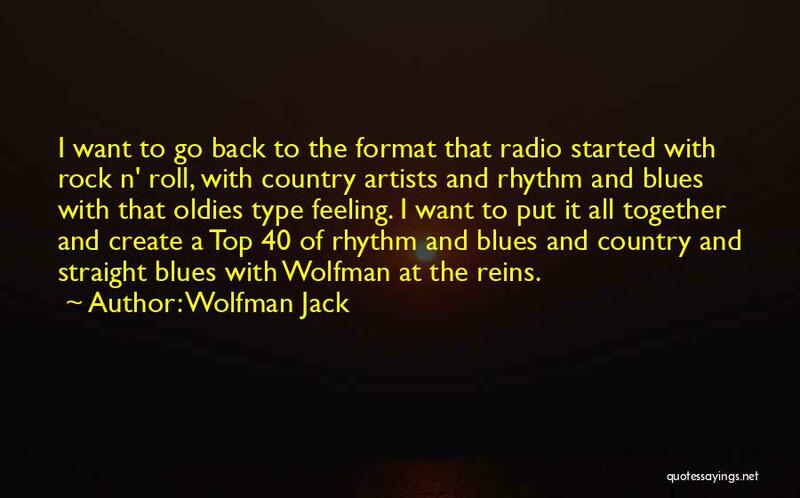 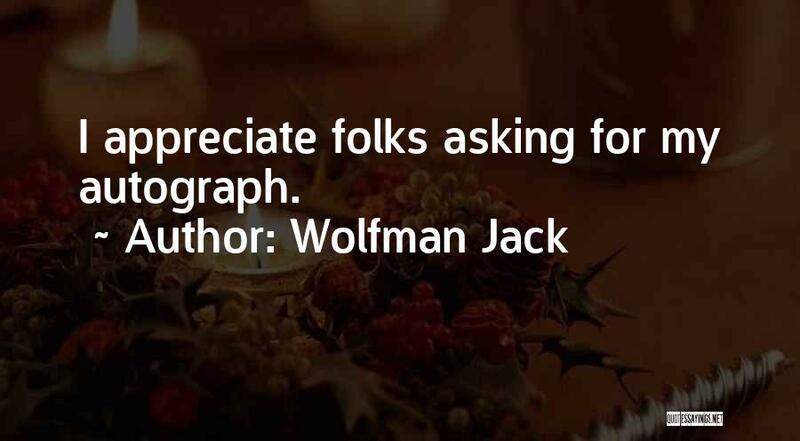 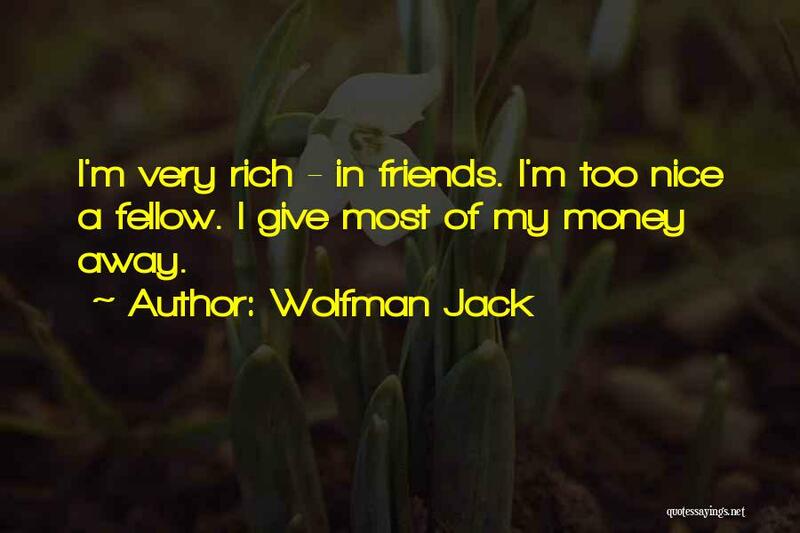 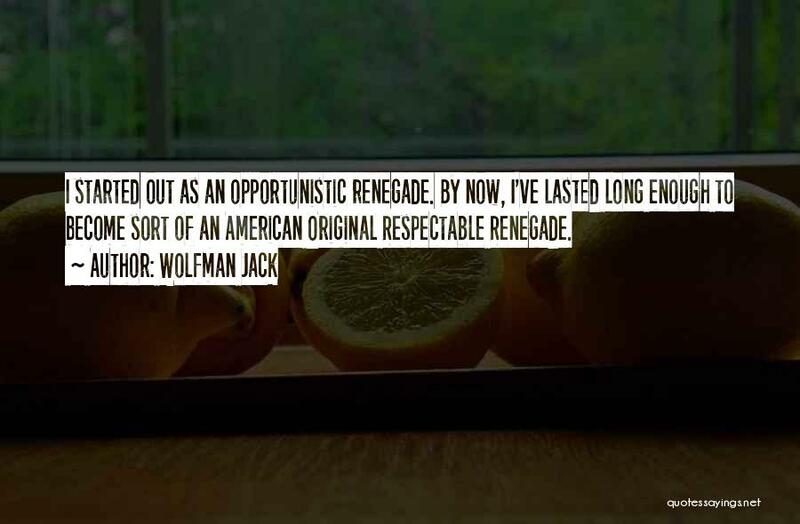 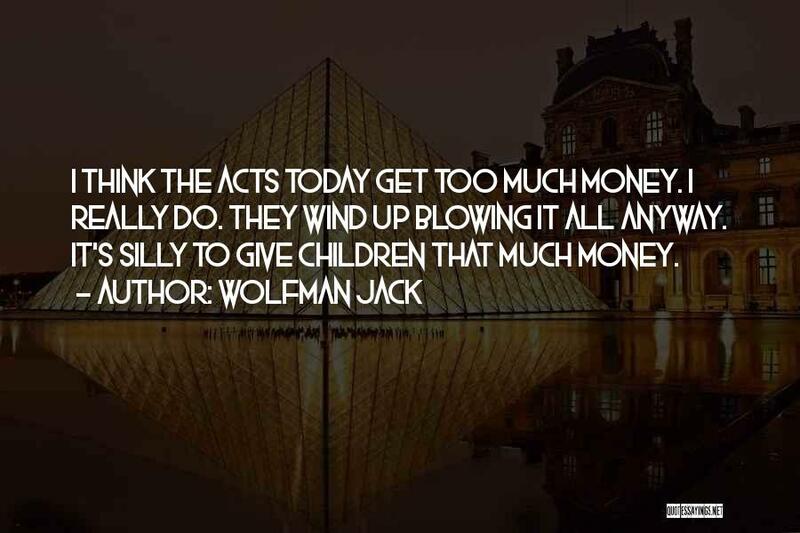 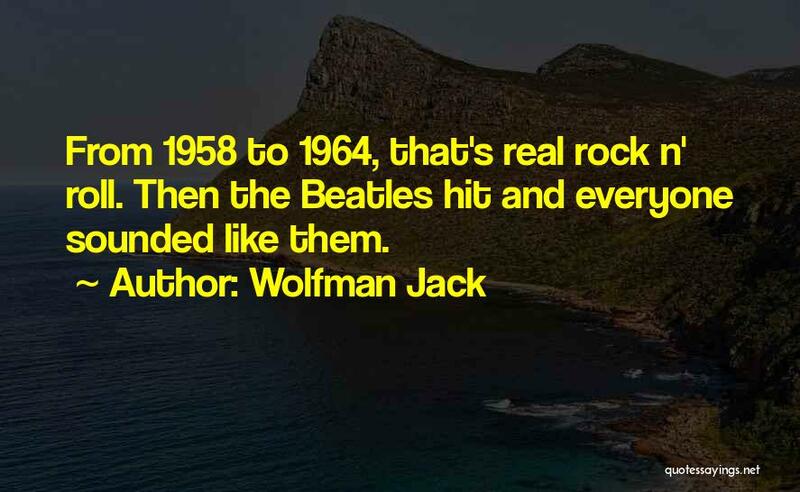 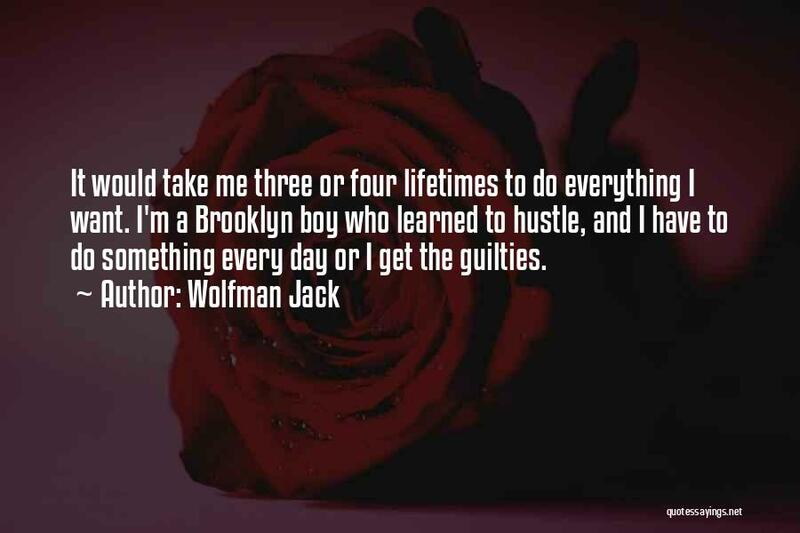 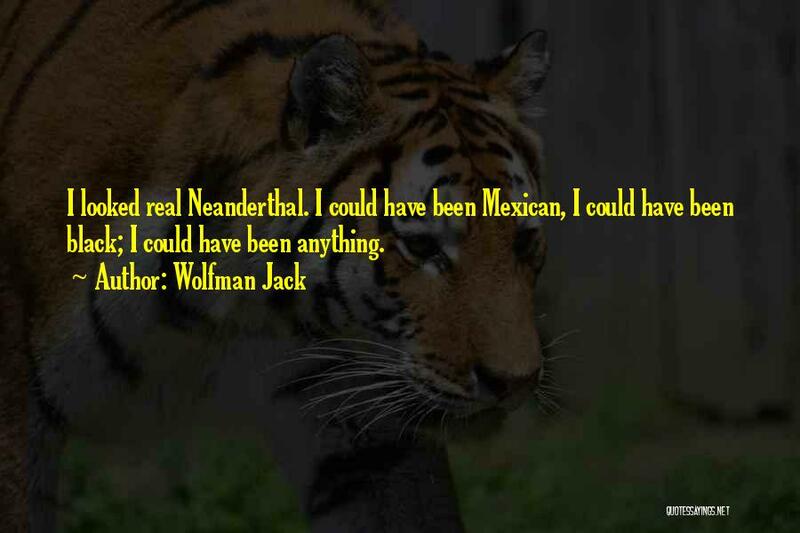 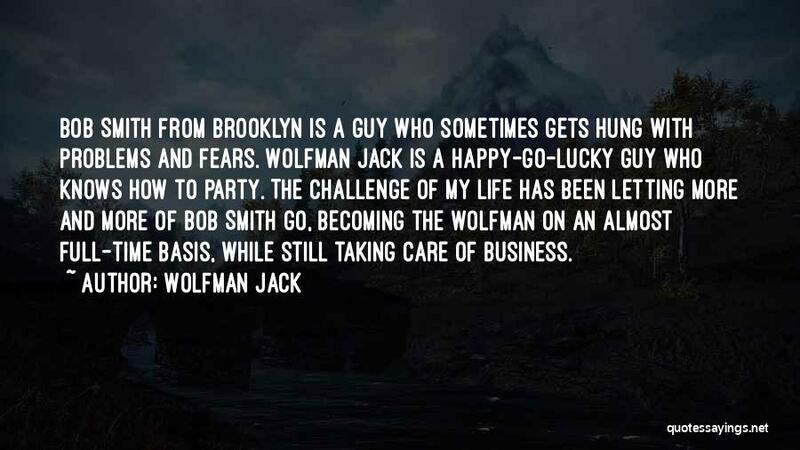 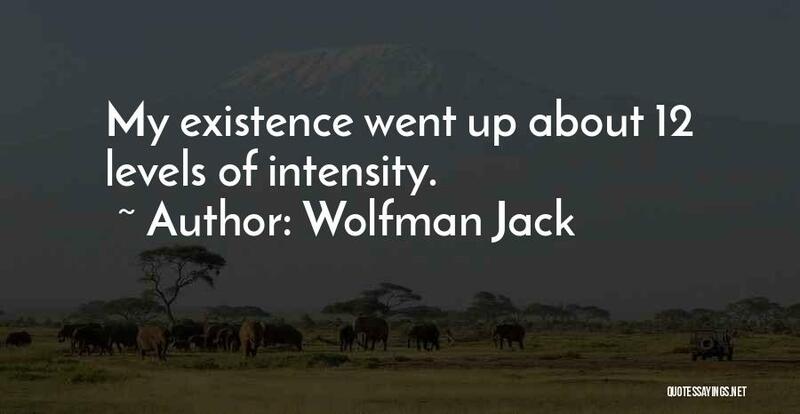 Enjoy the top 28 famous quotes, sayings and quotations by Wolfman Jack. 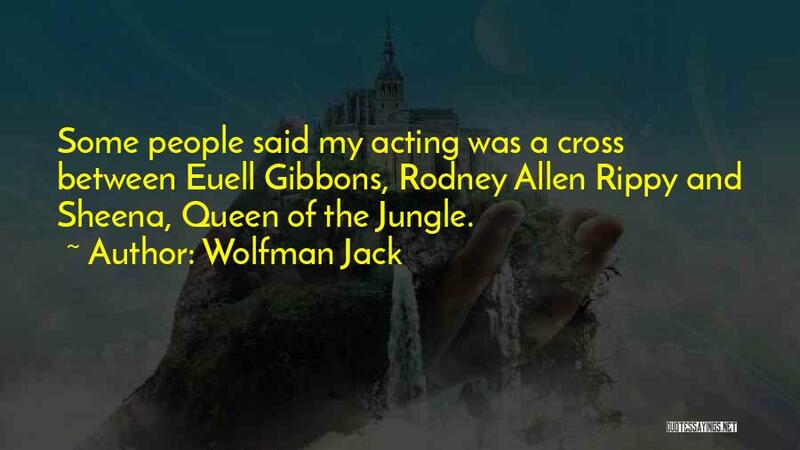 An actor is totally vulnerable. 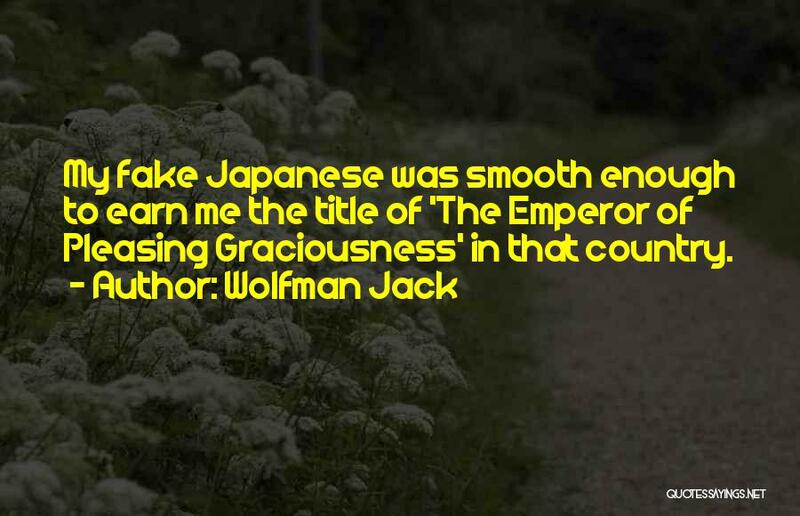 His total personality is exposed to critical judgment - his intellect, his bearing, his diction, his whole appearance. 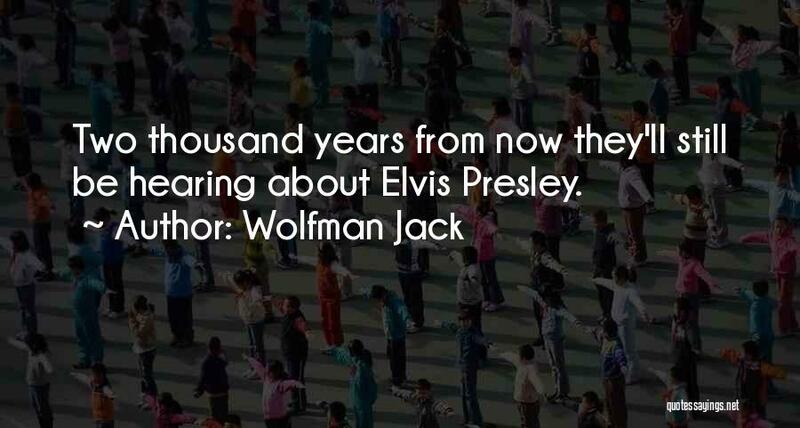 In short, his ego."